Howard County police shot and killed a burglary suspect who officials say was driving a car toward officers at a traffic stop Monday. 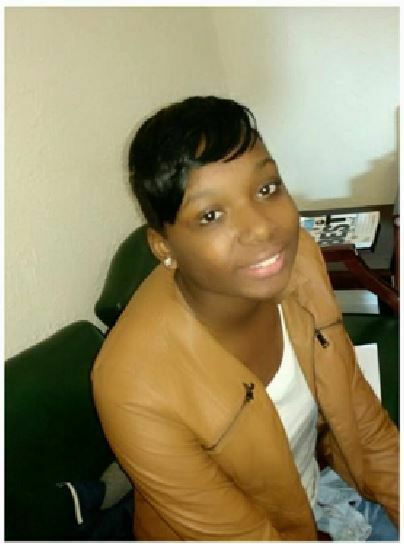 The Frederick Police Department is seeking the public’s assistance in locating a missing 16-year-old last seen June 29. 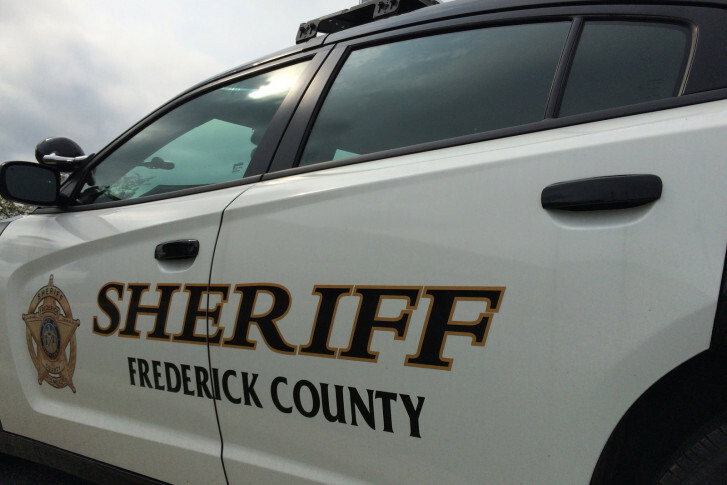 Possible human remains found in a shallow grave in Frederick Co.
Police found “significantly decomposed” remains in a shallow grave close to Gambrill State Park, though they can’t yet say whether or not those bones are human. One Maryland county is getting a spelling lesson after photos of a misspelled school sign appeared on social media. One motorcyclist has died and another was taken to the hospital after two separate crashes in Maryland late Sunday. Police said a Maryland man has been arrested in North Carolina after he allegedly assaulted and raped his ex-girlfriend and held her against her will, forcing her to flee from a stolen car they were in together. 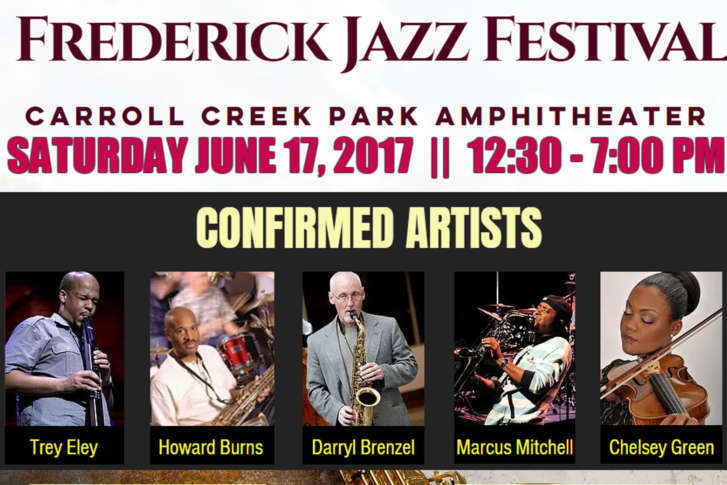 Get ready for the inaugural Frederick Jazz Festival along beautiful Carroll Creek in Frederick, Maryland. Tailgates have been disappearing from Ford Super Duty pickup trucks in the Frederick area since February and now police have arrested two men they say were selling the gates to a buyer on the Eastern Shore. A 17-year-old has been arrested in the shooting of another teenager in Frederick, Maryland, on Monday. A 16-year-old boy suffered a wound to the thigh. 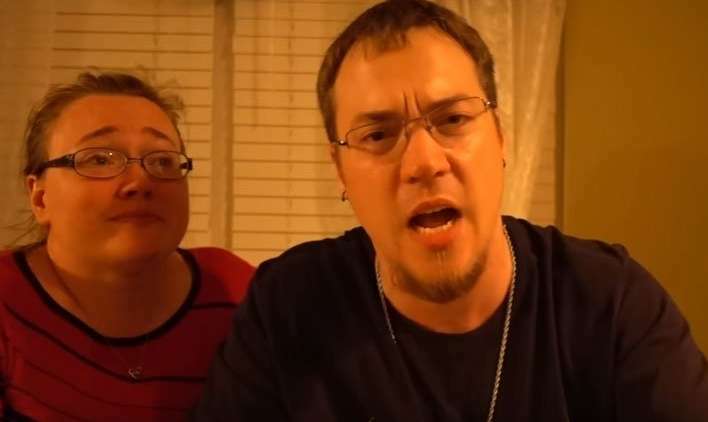 Investigators with the Frederick County Sheriff’s Office don’t think the shooting was random. Police are investigating a potential suspicious package that supposedly burned two adults in Frederick and shut down a hospital emergency room.